Hope everyone had a great, restful, and fun spring break. I can’t believe spring is officially here, and it’s cold outside.I have to say, I don’t hate this cooler weather. I love that I get another chance to bust out my boots once more before the blazing hot Texas weather comes. So I am embracing it with combat boots, a cardigan, and a scarf. 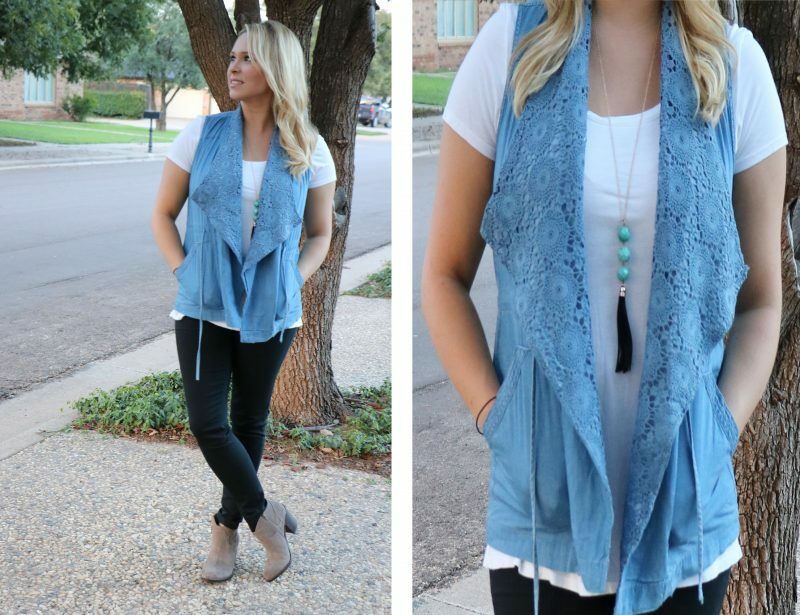 This outfit is perfect for this not so springtime weather. 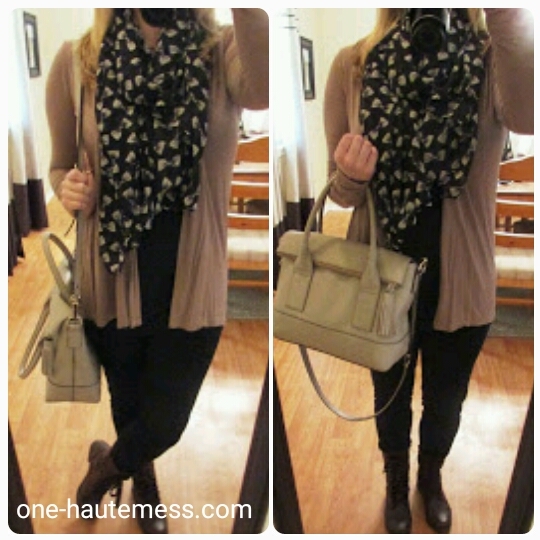 I love mixing different neutrals, it makes your outfit a little more interesting.